What Features are in the Mercedes-Benz E-Class Interior? The brand new 2019 Mercedes-Benz E-Class has already asserted itself as a leader in the midsize luxury sedan category, even besting the BMW 5-Series in many categories. Premium materials and state-of-the-art technology are tucked into every corner of this elegant sedan. Discover what awaits you in the all-new E-Class interior at Tafel Motors near Frankfort. 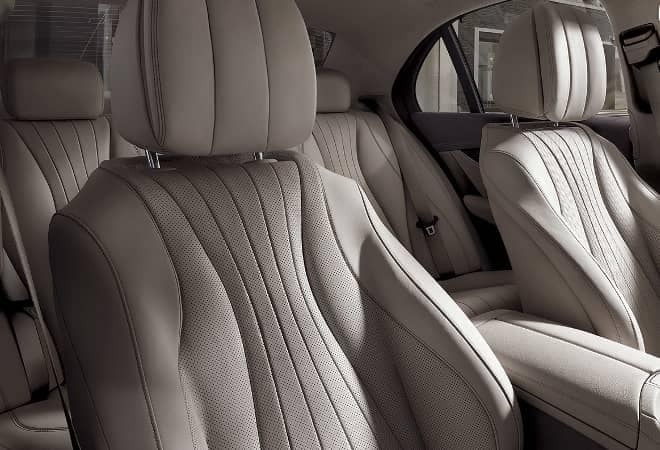 Nappa Leather Upholstery: Melt into E-Class seats that have been wrapped in available Nappa leather upholstery. Supple and hand-fitted, it delivers a truly luxe feel. Premium Steering Wheel: The available heated wood and leather-wrapped steering wheel offers access a variety of multimedia features with a touch of your fingertips. Heated Front Armrest: Enjoy additional warmth during the Elizabethtown winter with the available heated front armrest. Genuine Wood Trim: Have your E-Class appointed with any of a number of available wood trim options, including Natural Grain Brown Ash, Burl Walnut, Natural Grain Black Ash, Brown Ash, and designo® Magnolia “Flowing Lines” wood trim. MB-Tex Dash Trim: The expertly designed front dash of the E-Class is offered with available topstitched MB-Tex leatherette. Stay connected to the world around you inside the sumptuous cabin of the E-Class with a variety of standard and available technology features. COMAND® Multimedia: Access a variety of premium features via an easy-to-use touchpad controller of The Cockpit Management and Data (COMAND®) system. A navigation system, radio, and smartphone app integration are all accessible via a 12.3-inch high-resolution display screen. Burmester® 3D Surround Sound System: Enjoy an engaging and immersive surround-sound experience with this available 1,450-watt, 23-speaker audio system with a subwoofer in the trunk and a 400-watt amp. 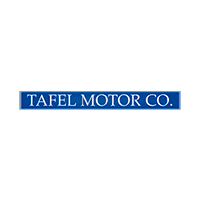 When you are ready to experience the 2019 Mercedes-Benz E-Class interior for yourself, make the drive over from New Albany to Tafel Motors. We have a variety of leasing and financing specials for you to take advantage of at our top-notch showroom in Louisville. Contact us to schedule your visit today. 0 comment(s) so far on What Features are in the Mercedes-Benz E-Class Interior?